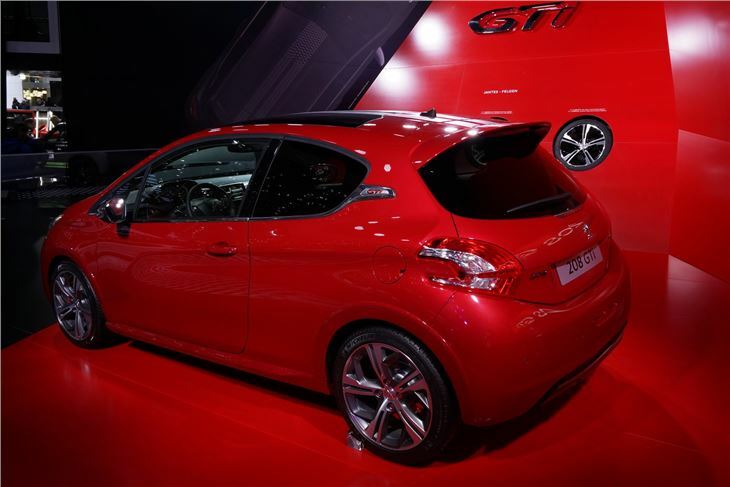 Peugeot started taking orders for its new 208 GTi on March 1, ahead of the cars introduction to showrooms in June 2012 and it's making its first appearance at the Geneva Motor Show. 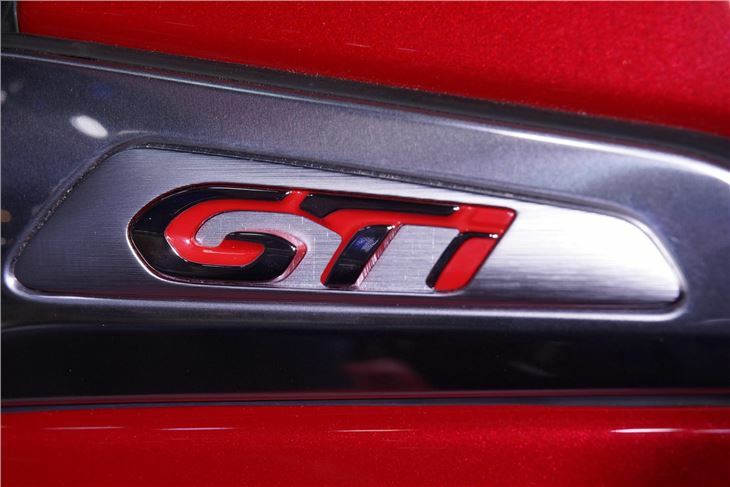 The 200PS 1.6-litre hot hatch wears the same GTi name badge as its iconic forerunner, the 205 GTi. 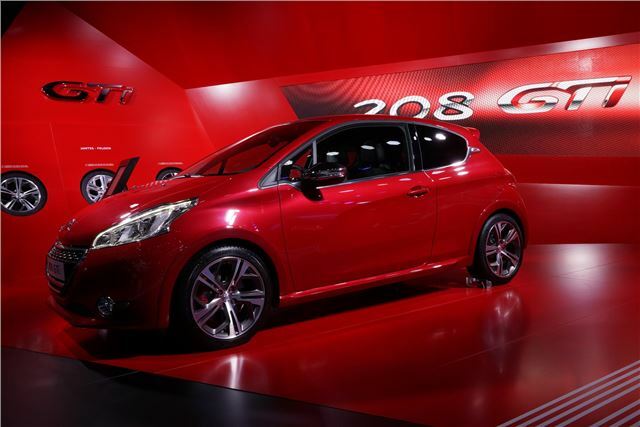 The 208 GTi is fitted with the familiar THP engine, which Peugeot already fits to the 208 in detuned 156PS form, but the GTi will have better performance - 0-62mph takes 6.8 seconds, but emissions are respectable for a performance car, at 139g/km. It faces stiff competition from the usual hot-hatch rivals – particularly the upcoming Ford Fiesta ST, which has a significantly lower starting price of £16,995. On top of that, Renault has a new Renaultsport Clio 200 model on the way.